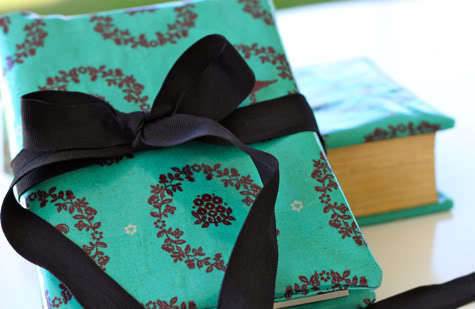 Treat Mom to a day of relaxation by the pool with her favorite book and new oilcloth book cover. While you’re at it, surprise her with a copy of My Prudent Advice: Lessons for My Daughter. 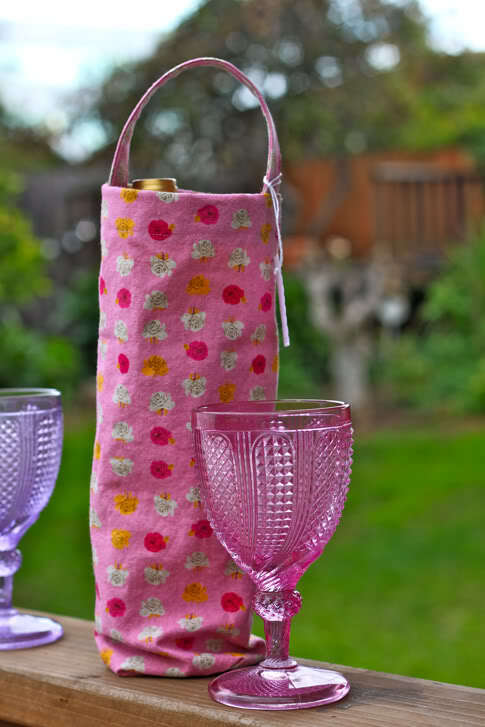 Wrap her favorite bottle of wine in an adorable wine bag. It also makes a great tote for when she is at her favorite BYOB Italian joint. 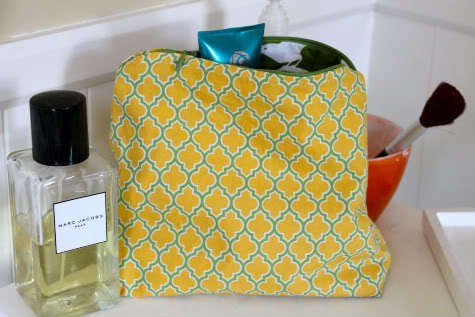 Speaking of totes, this beginner’s bias tape bag is a perfect addition to Mom’s purse arsenal. 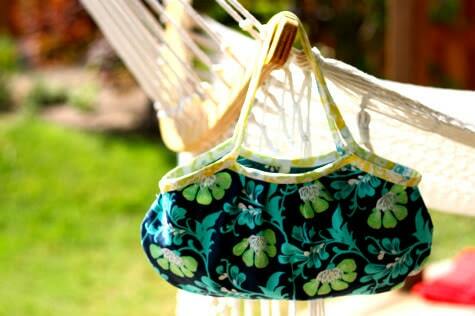 Put together a relaxation package with a pair of fabric slippers and a minkee eye mask. Last, but not least, sew her up a new makeup bag and have a mini makeover with these contouring tips.